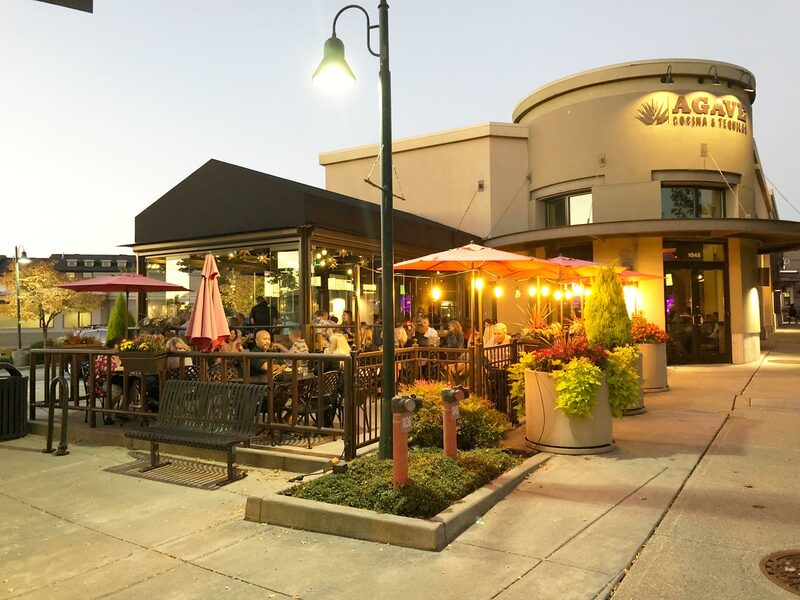 A prominent feature of the bustling Issaquah Highlands neighborhood, Agave Cocina & Tequilas is the ideal destination for a family gathering or drinks with friends! 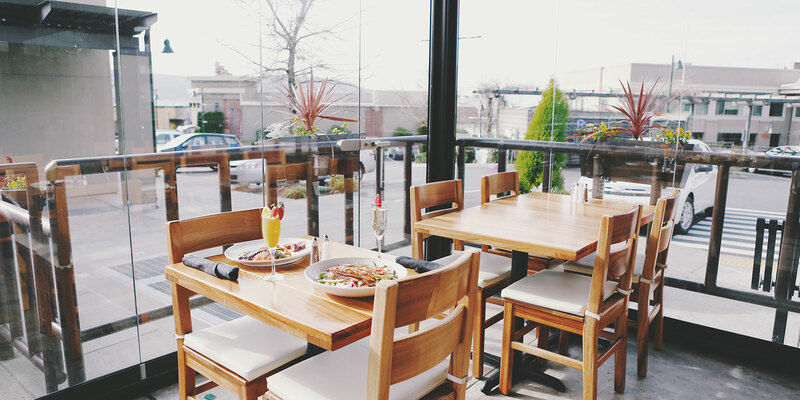 Located just around the corner from Regal Cinemas and Grand Ridge Plaza, Agave Cocina & Tequilas makes for a quiet respite from a long day of shopping and adventuring around beautiful Northeast Issaquah. We offer lunch and dinner daily with regular weekend service for brunch. While you’re in town, be sure to stop by and us a try!